Apex Physical Therapy, an outpatient therapist owned and operated clinic in Murrieta, CA, opened its doors in 2007. At Apex Physical Therapy, we are primarily concerned with helping our patients return to their normal daily routines post injury and/or surgery. We focus on the promotion of mobility, functional ability and movement potential. We specialize in orthopedics, sports related injuries, podiatry injuries and rehabilitation. We keep our practice small so that our valued patients can be treated by their knowledgeable therapist on each and every visit. Give us a call today, and see what sets us apart from other establishments. We look forward to helping you reach your health goals and get back on track! For your convenience, please print out new patient forms and bring them with you to your initial evaluation. 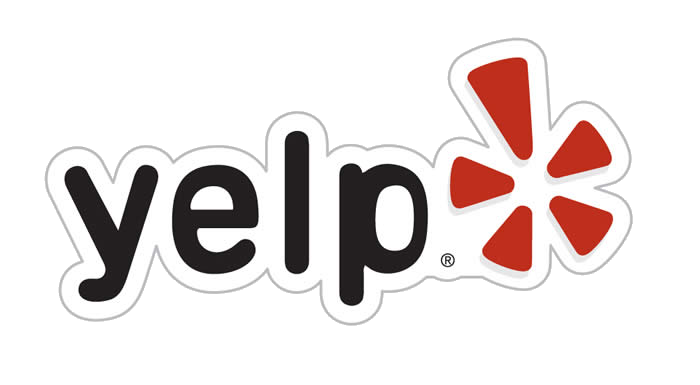 Check us out on Yelp and see what our patients are saying about us! We offer an easy and secure solution to make your payments through PayPal. We accept Visa , MasterCard, American Express and Discover.